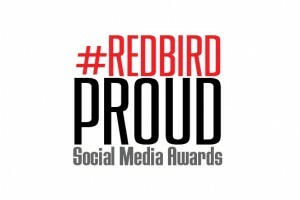 The School of Art and Campus Recreation were among the winners of Illinois State’s first-ever #RedbirdProud Social Media Awards, University Marketing and Communications announced April 21. The winners were recognized at UMC’s 2nd annual Social Media Workshop, hosted at the Alumni Center. The new awards program recognizes the best uses of social media at Illinois State by faculty and staff members representing their units, spread across five categories. More than 25 nominations were submitted for work created during the fall 2014 and spring 2015 semesters. 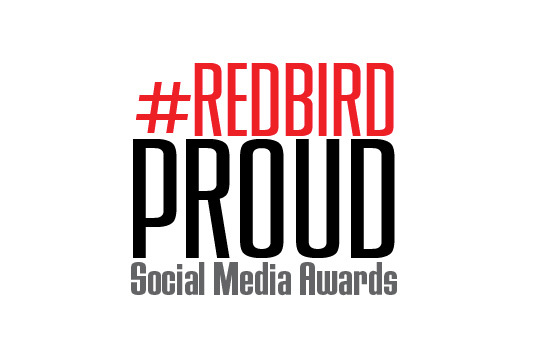 The inaugural winners of the #RedbirdProud Social Media Awards are below. To follow these units, visit Illinois State’s Social Media Directory. Visit the UMC website for information about the 2016 awards. Questions? Contact Ryan Denham, UMC’s online communications coordinator.